Please note, this event is in Spanish Language. 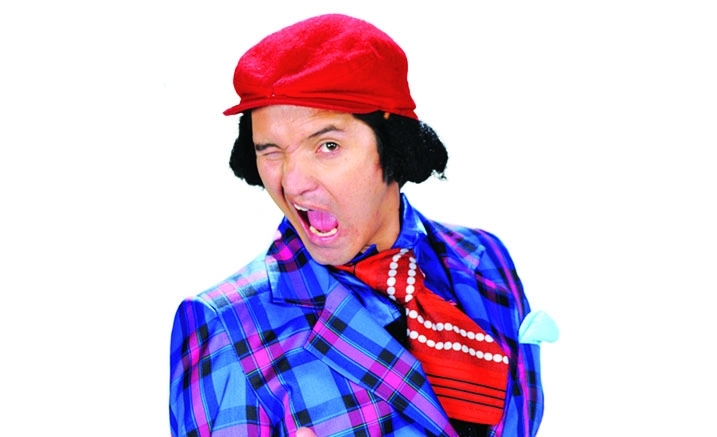 Hassam is one of the most recognised and influential comedians of Latin America, famous for his character interpretations including Rogelio Pataquiva, Guevardo and Proculo Rico. Each year he reaches thousands of people across the world with his Whatever Father tour. In Whatever Father, Hassam plays the role of Rogelio Pataquiva in a hilarious commentary on Colombian culture, which we can all easily identify with.